Every summer there is a magical tradition that occurs in our hometown. One warm midsummer evening filled with festivities and friends. Music flows through the streets as children play with their glow in the dark necklaces and blinky rings. Blankets and chairs stand guard; staking claim and protecting the best "spots". Families catch up with their neighbors as laughter rings through the crowds of people. Firefly's dance as the sun starts to set behind the Mooseheart fields. The songs of our nation signal that the time has finally arrived. And then...the first "pop" echos through the fields. The music...perfectly synced to the stunning show in the sky. It is because of you. 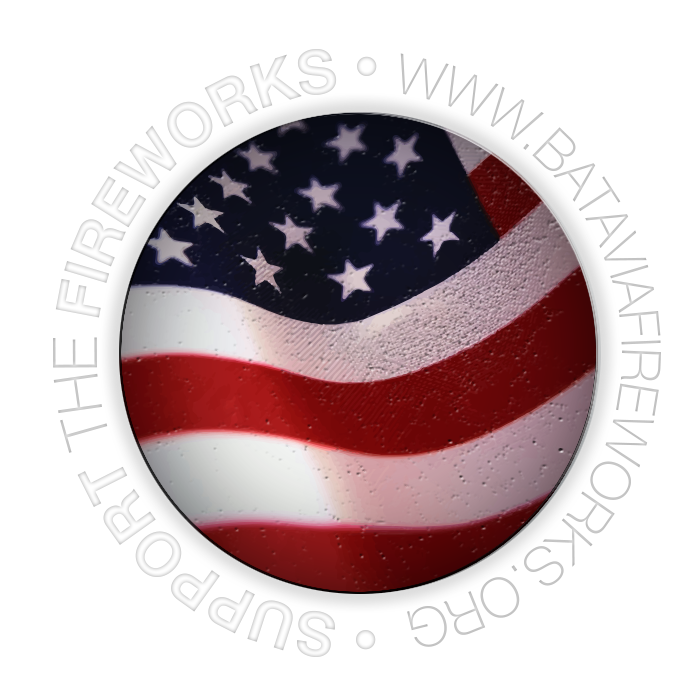 Those fireworks are in the sky because of people like you! That yard sale you had during the City Wide Garage Sale weekend. The coins you dropped in the firework buckets around town. The ice cream you and your family enjoy at our Ice Cream Social. 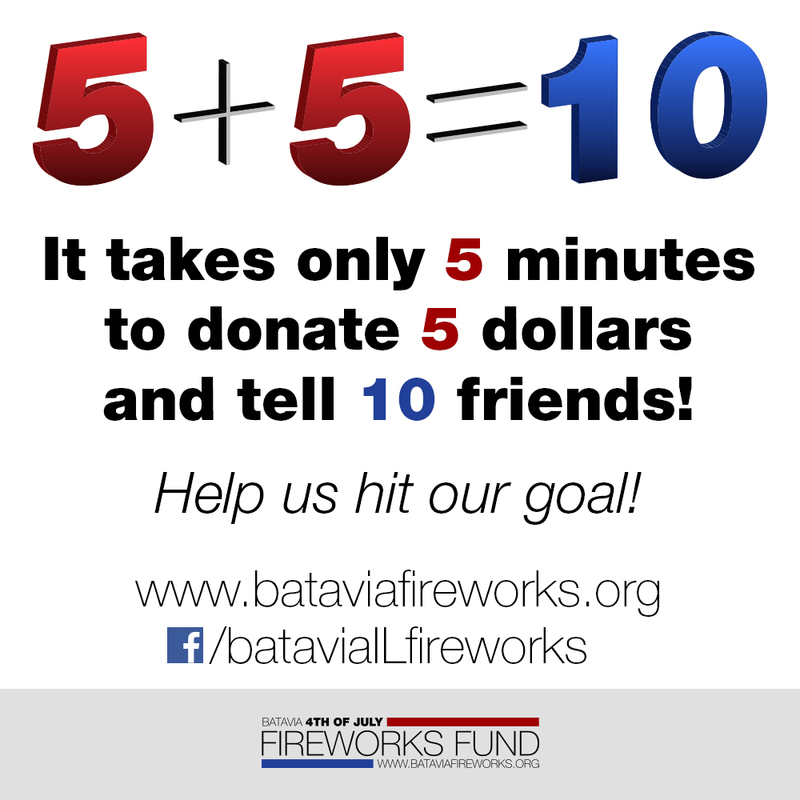 The people of Batavia pay for our firework show every year. Our local businesses donate to the fund. Our residents come together to host fundraisers throughout the year. A committee of volunteers meet every few weeks leading up to the event to make sure the show goes off perfectly. This time honored tradition exists because we love our hometown! Friends and Neighbors who have donated towards our next Annual Sky Concert!